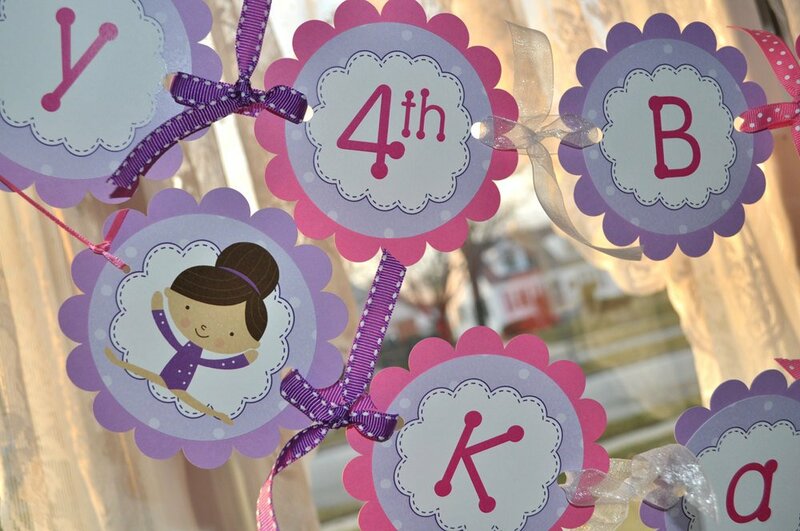 Celebrate your little girl’s birthday party with these gymnastics theme favor sticker labels. 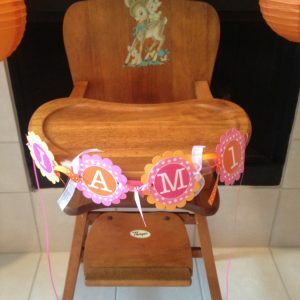 Personalized with the birthday girl’s name. Colors are pink, purple and white. Each circle is 2-1/2". 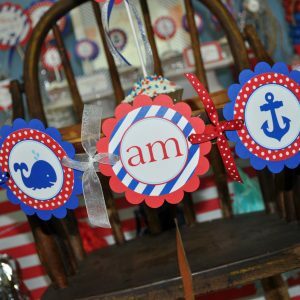 Listing is for 2 sheets of labels, (12) on each sheet. 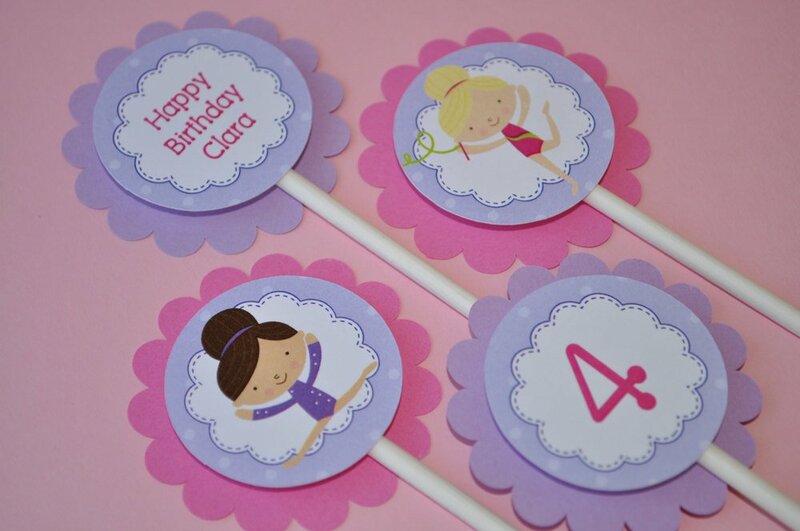 Comes with a variety of gymnast images as shown. These were great!!! 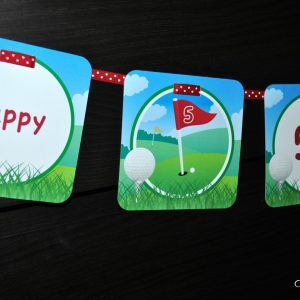 They looked good, and really added that special touch to the party favors…thanks!!!! Stickers were a hit. Thank you! I love So Sweet Party Shop!!! They're always great products! 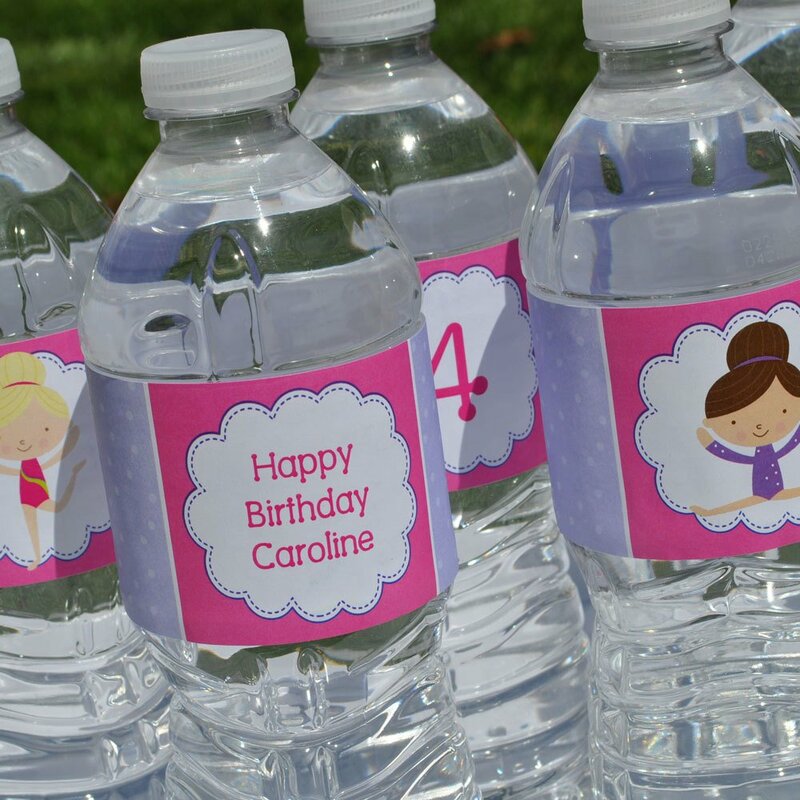 Perfect for favor bags!! A cute way to say thank you.. Awesome, adorable, and timely. Will definitely do business with this shop in the future. 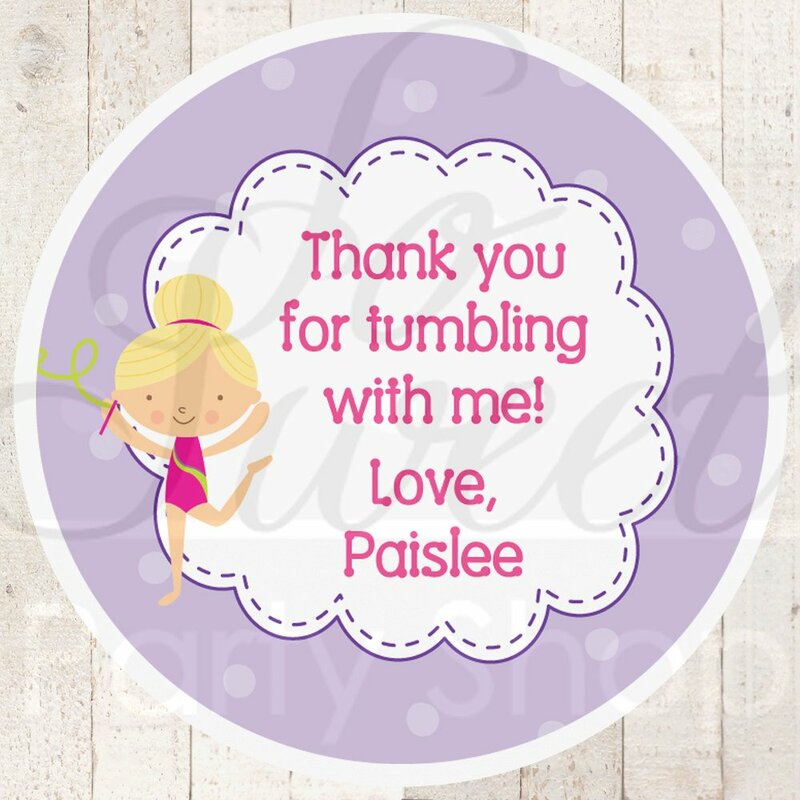 Cute stickers, perfect for my daughter's gymnastics party! Good size and excellent colors. Thank you. I put these on favor stickers on boxes of bandaids for my daughter's birthday party, such a big hit!